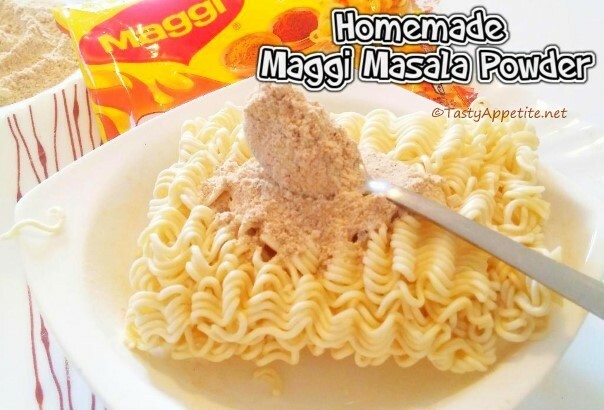 Here is the easy recipe to make your own flavorful maggi masala (tastemaker) at home. The secret lies in the correct proportion of mixing the masalas & spices. It gives a unique awesome flavor & enhances the taste of the noodles. Check out this easy video recipe and make your own delicious noodles at home with this maggi tastemaker mix recipe. Keep all the ingredients in plate. 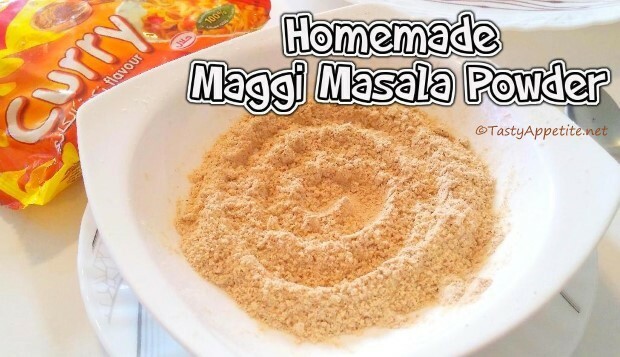 Flavorful & healthy homemade maggi masala powder is ready. This masala can be used for sprinkling for noodles, pasta & any dish as per our option.